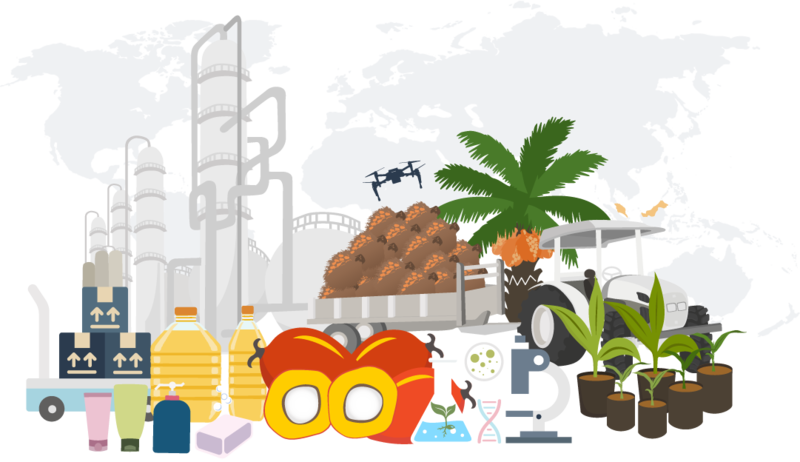 IOI Corporation Berhad (IOI) is a leading global integrated and sustainable palm oil player. We are listed on the Main Market of Bursa Malaysia Securities Berhad and trading as MYX: 1961. 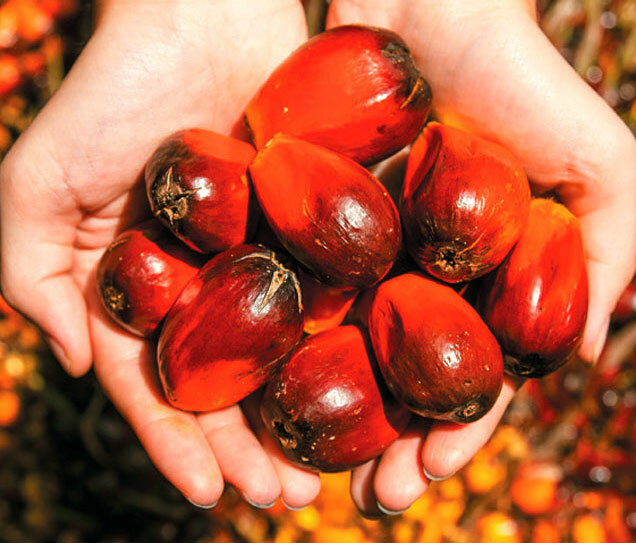 Our operations consist of the plantation business which covers Malaysia and Indonesia, while our downstream resource-based manufacturing business includes refining of palm oil as well as manufacturing of oleochemical and specialty oils and fats, which has a growing presence in Asia, Europe and USA.